An anonymous 61-year-old retiree (whose name is not Walter White), was living in Rome and suddenly discovers he is terminally ill. Of course, being an apparent family man, he could not just leave behind his loved ones without a secure future. So the 61-year-old man turned to selling drugs to leave some money for his family and then some for his funeral. Unfortunately, unlike in “Breaking Bad,” the anonymous 61-year-old was not able to forge an crime empire on the corpses of the drug syndicate. He was caught before having made any considerable progress to his rainy day drug money. The 61-year-old got arrested near the city of Bergamo with a half-ounce of cocaine stuffed into vitamin C tubes, ready for sale. He was also carrying $1,000. Lucky for him, the 61-year-old man was released on bail and had a pending court hearing. 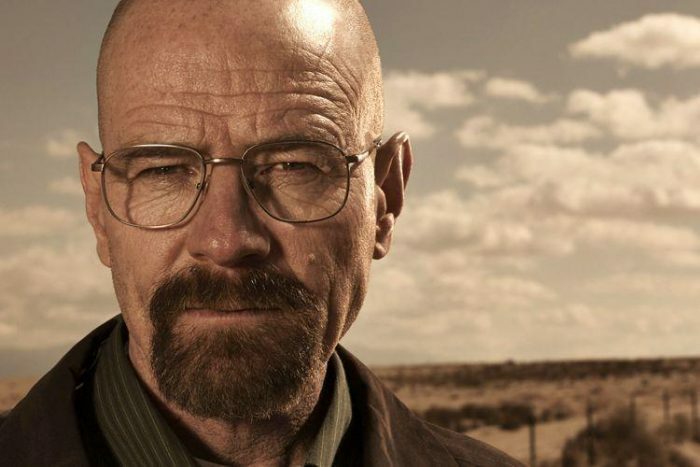 Apparently, this was not the first time the Italian police also caught a real-life Walter White. Just the other day, the police claimed that they arrested a 71-year-old man carrying a kilogram of cocaine. Even mothers were also doing it and hiding the drugs in their babies’ strollers.